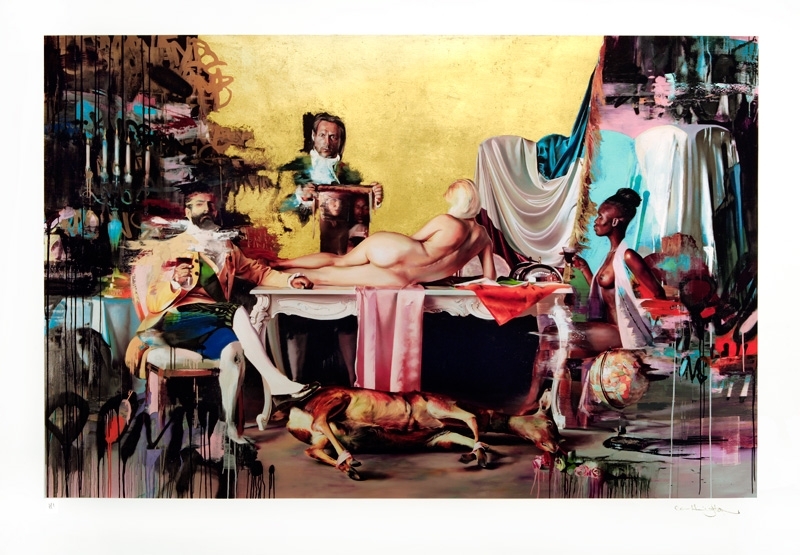 Irish artist Conor Harrington will be releasing this stunning new print today, Thursday 5th April though Lazarides The Outsiders website. 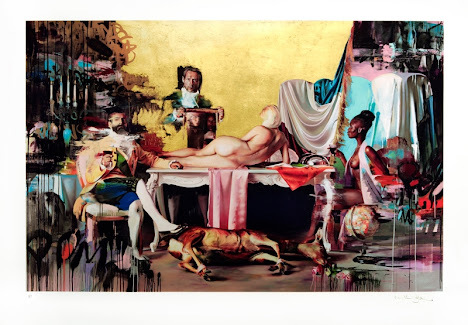 "When We Were Kings" is a Giclée print edition of just 30, with 22-carat Gold leaf and silkscreen gloss on Somerset Satin 330gsm paper, signed and numbered by the artist. The edition will be available for purchase at 16:00 BST on Apr 5th on the Outsiders website here.